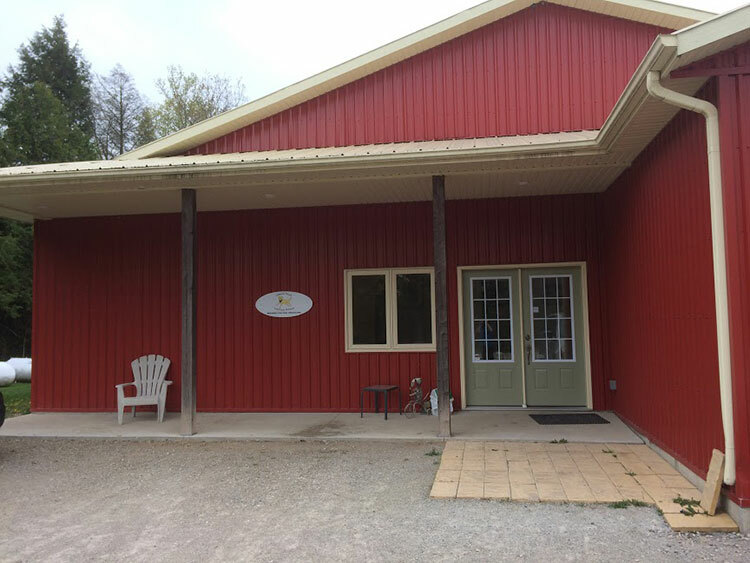 Before you and your pet first arrive at our clinic, you will need to have your veterinarian or surgeon sign and return our referral form, along with any relevant diagnostic imaging or medical history. Having this information allows us to get an idea of what we’re looking at prior to your initial consultation. When you enter our office, you will be taken to the exam room where you will fill out some quick paperwork and meet Dr Pask. Dr Pask will perform a comprehensive orthopedic and neurological assessment of your pet, including but not limited to an examination of their range of motion and a measurement of their muscle mass. 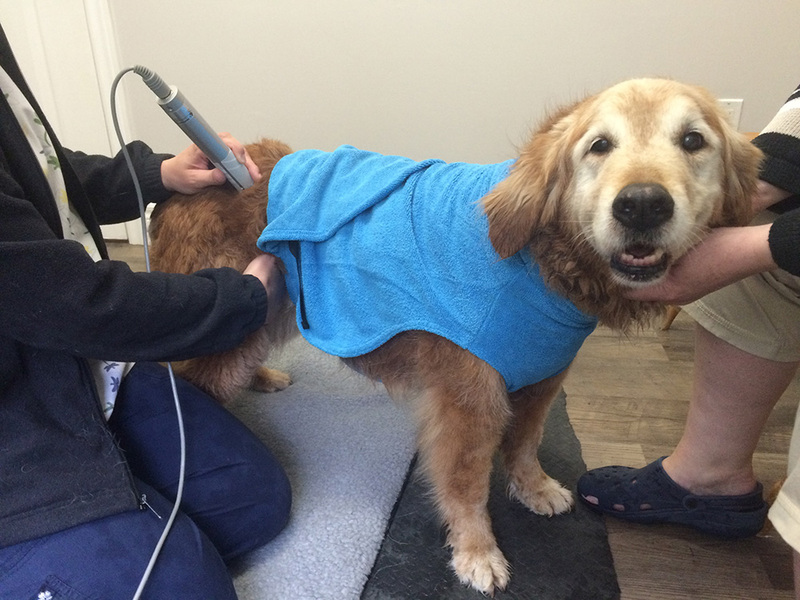 Your pet will be given a laser treatment, followed by an introduction to the underwater treadmill. You and Dr Pask will discuss your pet’s specific situation, and you will leave with an individualized plan of therapeutic exercises for you to work on at home.